But Taylor Swift’s school days became a little less familiar to the average student when she switched to homeschooling her junior year. 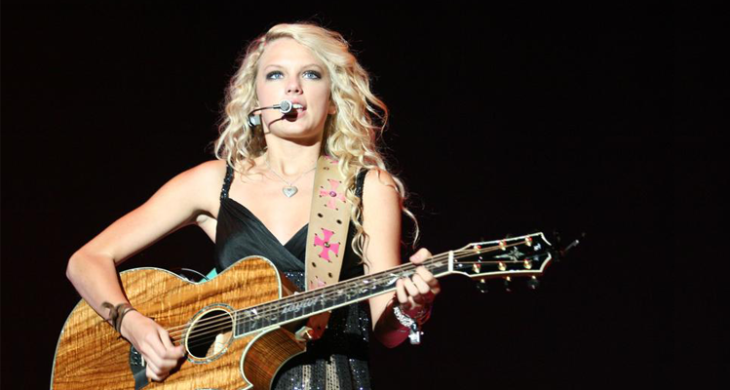 Like many young singers, actors, and athletes, Swift chose the option of learning from home so she could continue to practice and pursue her music career. She called her years as a homeschooler a “great experience.” While still in her senior year of high school she told CMT News “I feel like I’ve had the best senior year possible. It’s awesome that I’ve been able to stay on the same path to graduating that I would’ve been on if I’d stayed in high school.” Continuing in a traditional school environment would have meant missing classes and tests when she’d be on the road with her music. “My education was always a big deal to me, and I’m so glad homeschooling allowed me to keep it up,” she said. Few would accuse Taylor Swift of being antisocial, radically religious, or lacking fashion sense—but those are some of the prevailing stereotypes that have been connected with homeschoolers. Now those old labels are changing as homeschooling is gradually becoming more mainstream. According to the National Home Education Research Institute (NHERI), the number of kids who are homeschooled is growing by two to eight percent each year, and there are now nearly “2.3 million home-educated students in the United States.” In fact, the number of children who were homeschooled in 2012 was nearly double the number reported in 1999. While many parents choose to homeschool their children to provide religious instruction, other reasons include concern over the school environment, lack of academic challenge in the local school, and the need for schedule flexibility. 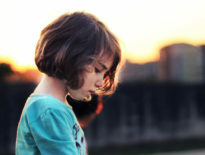 In the past, homeschoolers were often labeled as loners who spent their days isolated from their peers. And while it’s true that homeschoolers must work a little harder at creating opportunities to socialize and be around other kids, it’s not as hard as it once was. With the connections that technology and social media provide, along with extracurricular clubs, activities, and sports, most are able to easily fill that void. 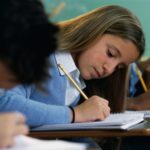 And studies indicate that kids who are homeschooled are doing well academically, too, with the majority rating above brick-and-mortar school students in standardized tests and on the SAT and ACT exams. “They’re doing just as well or better,” Brian Ray, with the National Home Education Research Institute, told Business Insider. Maybe finding success on your own path is the best way to combat mean labels! Homeschooling is just one of the many options parents have when choosing the best education for their children. Many homeschooling parents choose to switch to online learning, which provides the added benefits of an engaging curriculum and certified teachers while still allowing students to learn in a home setting. 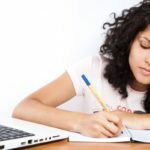 Because finding and teaching a challenging curriculum can be a concern for homeschooling parents, many discover that their students can achieve more at an online school. For more information about online schools and the rigorous curriculum available to homeschoolers, visit K12.com, the leader in online education. Please note that this article and the statistics noted refer to the traditional concept of parent-led homeschooling, which is home-based education led and taught by a parent using a curriculum outside of the conventional/traditional public school setting. The last paragraph, in italics, identifies a different option for students to learn at home; teacher-led learning via an online virtual school. This form of schooling is also usually home-based, but differs from parent-led homeschooling in that parents have the role of Learning Coach while state-certified teachers educate students online using a provided school-based, state-aligned curriculum. Photo credit: File:Swift, Taylor (2007).jpg Via: Creative Commons Attribution-Share Alike 2.0 Generic license. Modifications made by Sehome Bay. Homeschooling vs. Online Education: Which is Better for You?